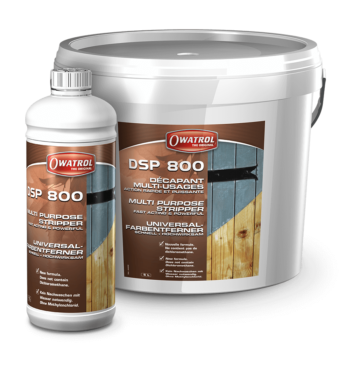 Our interior wood care range includes everything you need for protecting and finishing interior wood surfaces. 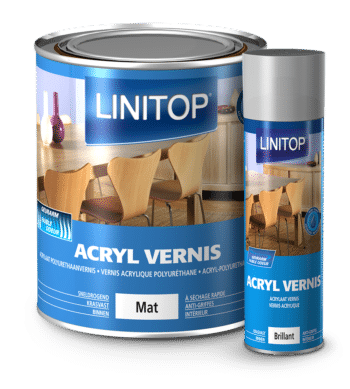 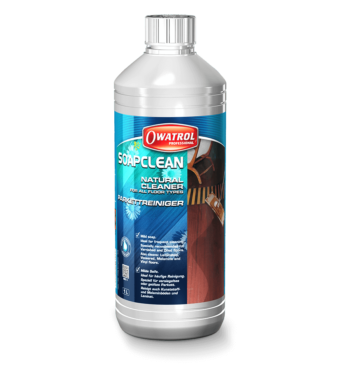 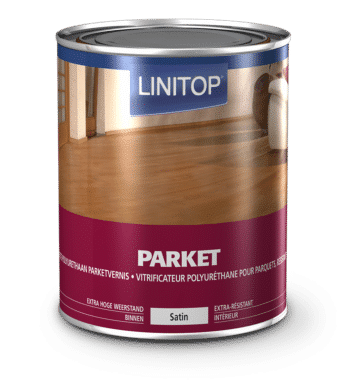 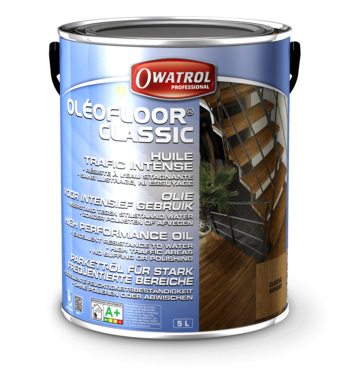 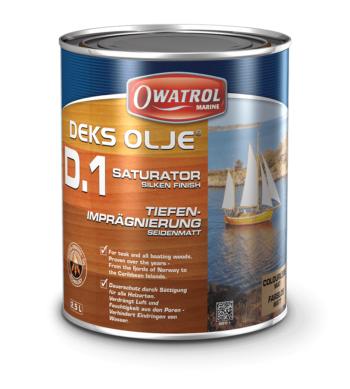 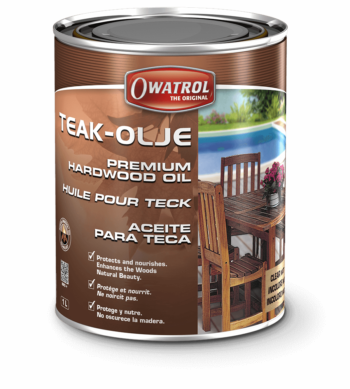 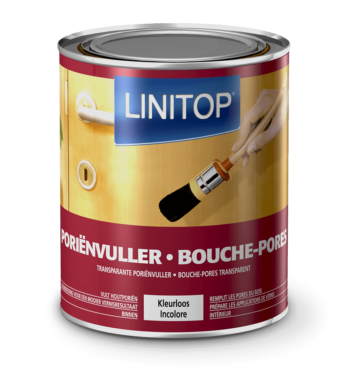 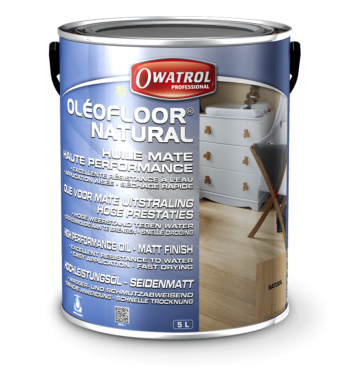 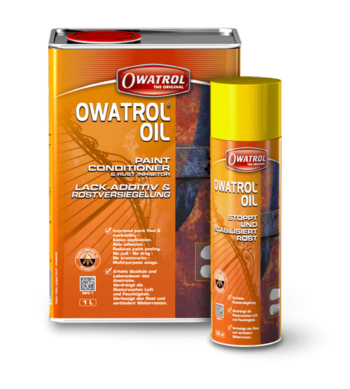 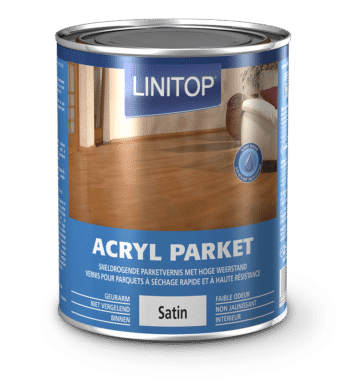 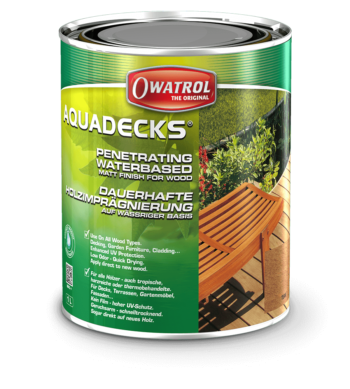 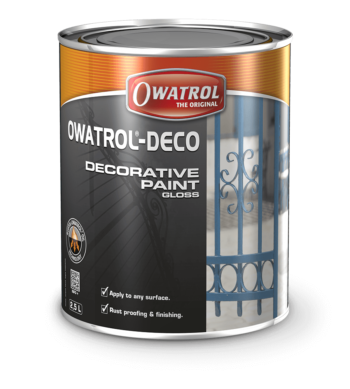 With solutions to fungus and insect problems and high performance strippers for removing old coatings you can have your wood ready for new finishes. 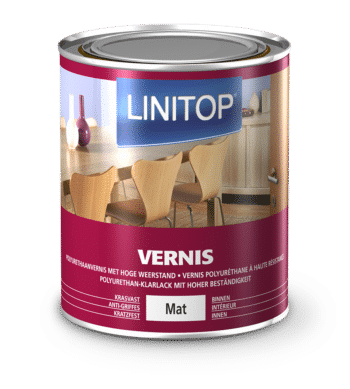 Our range of interior wood coatings include natural finishes which enhance the beauty of the wood and high gloss finishes both clear and colours which are easy to apply and perform highly.